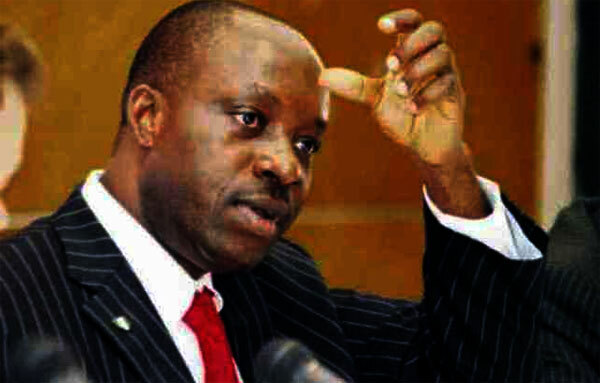 A former Governor of the Central Bank of Nigeria, Prof. Chukwuma Soludo, on Thursday said poor ideas by Federal Government’s policy makers caused the economic downturn in the country. He added that fixing the nation’s economy was not rocket science. He said, “Poor ideas transcended over superior ideas, and we went into recession which was avoidable. That is why academics must be alive to their responsibility of nudging us to reality; the reason I commend you for this international conference. “Though economic crisis started in 2007 when most countries were witnessing recession, Nigerian economy was growing because of the power of ideas of the people in charge. Instead of sustaining the growth, we drove the economy into this recession. “For example, between 2010 and 2014, the oil price was above $100 per barrel but we were unable to accumulate foreign reserve. When I took over as the CBN Governor, the foreign reserve was about $10bn and we kept growing it on an annual basis as a deliberate policy such that it was over $45bn by the time I left. The former CBN boss, however, expressed optimism that the recently launched economic recovery plan of the Buhari government could lead to recovery, especially as there was a mounting pressure on the government to perform because the election was approaching.